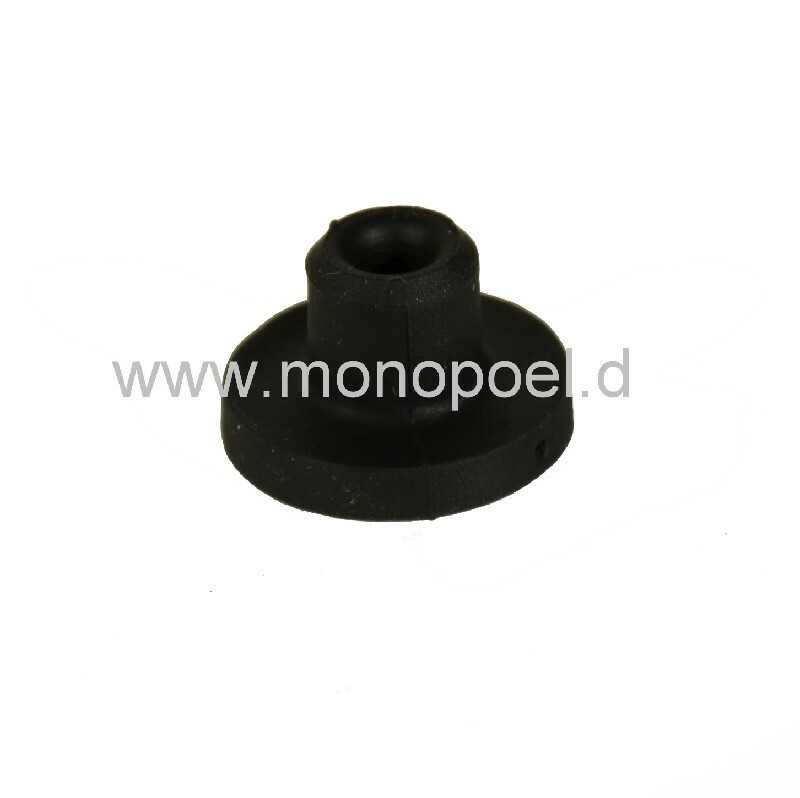 Sealing for wiper washer pump w124-swp between pump and tank. 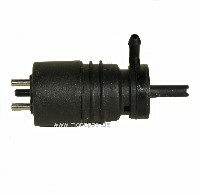 When replacing the wiper washer pump, the gasket should be replaced. Even when leaks in the area of ​​the wiper fluid tank occur, the container is damaged seldom - mostly the seal is brittle/cured.